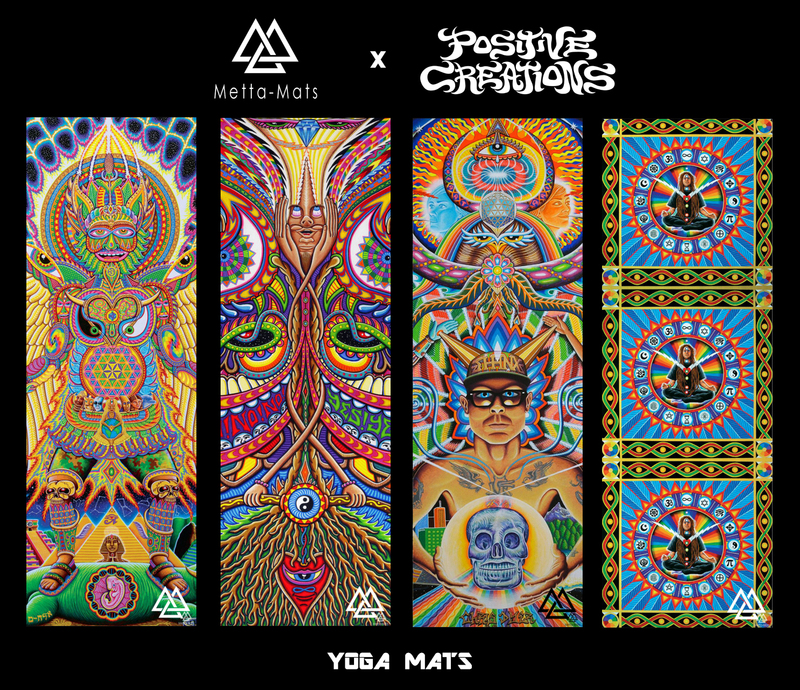 This new brand called Metta Mats is now offering Yoga Mats with my art nicely printed on! You can go n scoop one HERE! 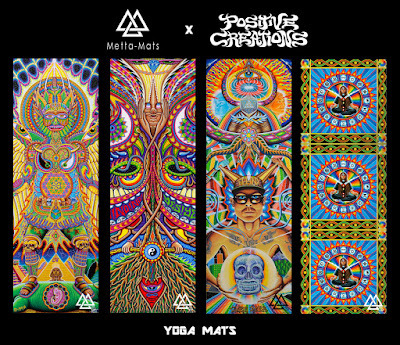 I'd love to buy one of these yoga mats,but it's saying the site is not available now. Any suggestions or solutions?